The average adult is connected to the internet via 4.5 devices, and with the advancement of the IoT, that number is growing. For those of us in marketing reaching our target audience through one channel or one device just doesn’t make sense, or money. Relying on a single channel approach is simply not the way the business world works anymore. This means that with each channel you don’t use you’re losing a lot of touch points. But just how many? A multi-channel campaign enables you to promote offers to a wider spectrum of the prospect ’s in all sorts of ways from e-mail, direct mail, blog, websites, mobile, social, and call centers. 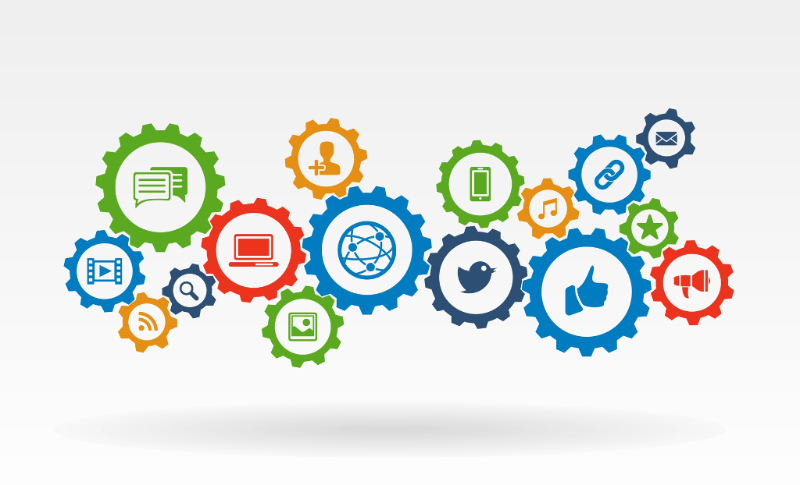 At Larson & Associates, we have researched over 5,000 campaigns across a variety of verticals, using this knowledge we have come to recognize the true power of multi-channel campaigns. Of the campaigns we researched, 16% were multi-channel campaigns, engaging prospects through two or more of the most widely utilized channels: email, SMS, Facebook Custom Audiences, Google Display and phone. Multi-channel campaigns received a 14% response rate. Meanwhile, single-channel campaigns received a response rate of only 10.2%. The results show a 37% increase in response when using a multi-channel campaign compared to a single-channel campaign. Next, we looked at response rates to specific channels of single and multi-channel campaigns. All single channel campaigns received a single digit response rate compared to the multi-channel: both only-SMS and only-email campaigns had an 8% response rate, while only-push campaigns came in at a mere 2% response rate. Within our research when we looked at multi-channel campaigns we initially focused on channels that combined either email and SMS, or only utilized email. Campaigns combining email and SMS had a 15% response rate (compared to the control group). This is a substantial gain compared to the 8% response rate garnered by email or SMS alone. In fact, this multi-channel strategy almost doubles the efficacy of the campaign, improving it by 88%. Now lets add in a telemarketing channel! 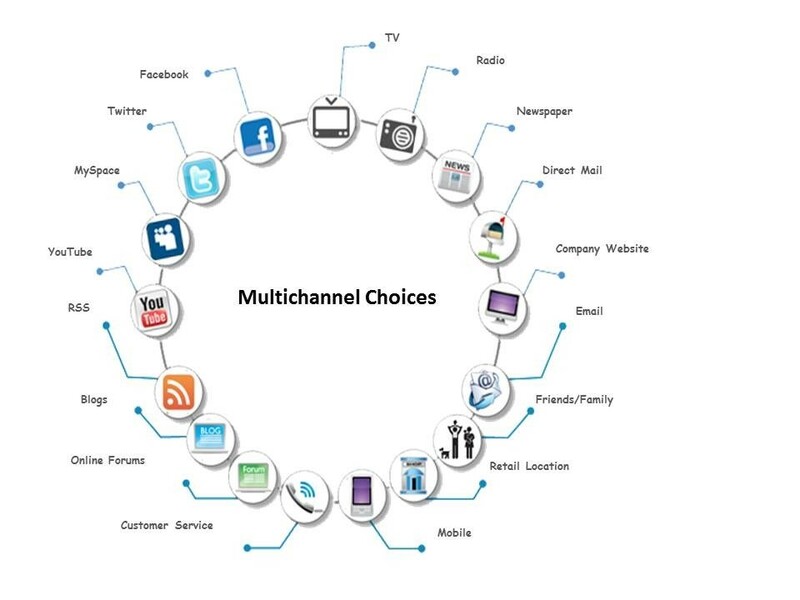 Our next research focused on the multi-channel combination, primarily involving email and phone. Here, the results were even more striking. The response rate for email and phone campaign came in at 14%, a 600% improvement over phone-only campaigns, which returned only a 2% response rate. 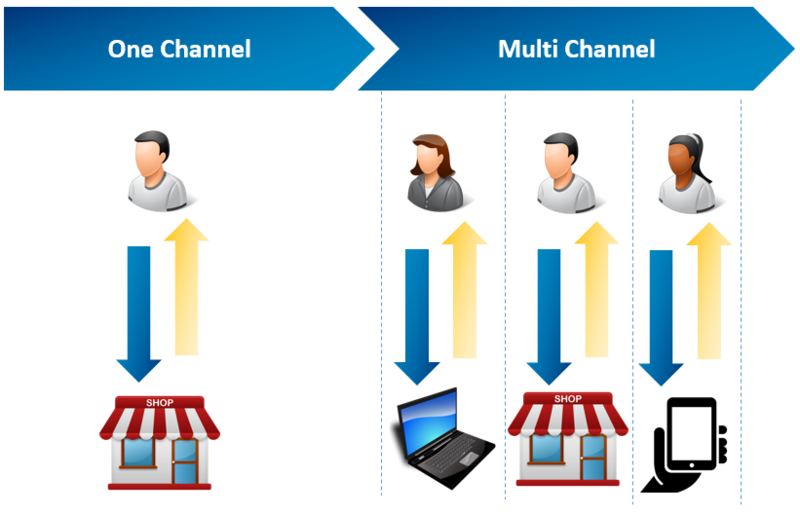 Multi-channel campaigns are critical in today’s multifaceted, multi-device world. Reaction and receptiveness vary with the individual creating appeal and interest via multiple communicative channels increase market reach and effect. Likewise, specific messages can be tailored for specific channels or mediums, creating a customized, unique approach more in line with clients expectations and desires. Varied channels offer multiple points of ‘attack’ or access points to your clients on different levels, at different times, in different ways, all while delivering the same message. 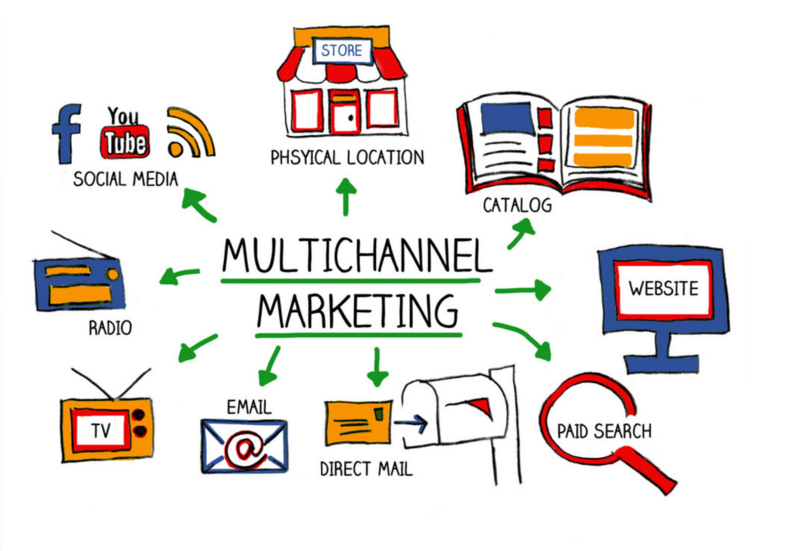 So what does it take to do multichannel marketing right? Customers and prospects often interact with your brand in a variety of ways that involve more than one touch point. Creating a single customer/ prospect view requires a centralized marketing CRM that consolidates all data in one place regardless of source. In order to stay on pace with the changing nature of your customers and business, this data has to be dynamic and constantly refreshed and updated. The prospect’s experience is one of your most powerful competitive differentiators, but the quality of the prospect’s experience is influenced more by its consistency. By managing campaigns across multiple channels you’re creating a presence for your brand for your prospect. If you treat each channel separately you will fail to deliver consistency, and harm the prospect’s experience. Gone are the days when a single message through a single channel sufficed to reach your complete prospect and customer base. The days of crowded inboxes and stuffy offices cooled by oscillating desk fans are gone, relying on ringing phones and suit and tie clients over cocktails is no longer enough to get you a seat at the ‘table’. It’s a whole new world out there. Advances in technology, changes in culture, society and the world economy have forever altered the way we ‘play the game’ and unless you are ready to adapt and grow your brand then you are in real danger of being left behind. The good news is that there are new tools and attitudes designed expressly to help you win, tools such as specialized technologies and multi-channel marketing systems. Your prospect base is still out there, waiting to hear from you. The right technological platforms will make your brand’s voice loud and clear. At Larson & Associates, we can help you create and maintain a presence for your brand, through cooperative planning, business, and marketing strategies and through the supportive management of marketing campaigns across multiple channels. Our goal is your goal, successful marketing, brand recognition, market share and exponential growth. When you win, we win, we’re in this together. So just pick up the phone and call us at 847-991-1294 or email me at howard@larsonassociates.ws Your marketing and lead generation can be that simple.